When I asked Ryan to write about flying, he named his work “Passion to Fly,” and I cannot think of a more appropriate title. 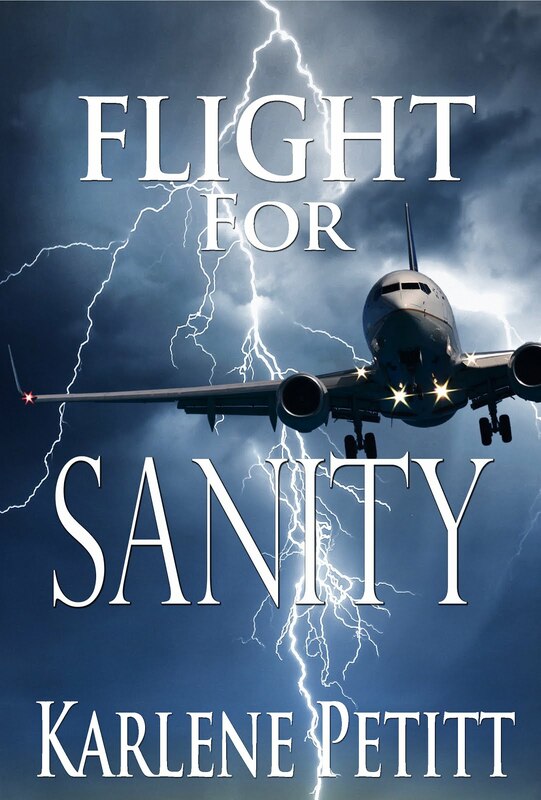 The magic started on his first airline flight, a trip that began in fear and ended in joy. 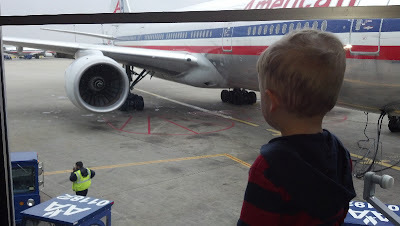 None of the passengers on that flight would have imagined that the crying ten-year-old boy holding up the plane would one day be up front flying it. Ryan recalls that the moment the wheels left the ground left him in a feeling of awe like nothing else. Instead of solely focusing on becoming a pilot, Ryan chose to become a “well-rounded aviation person,” someone who knows what happens on all sides of the industry. We all play different roles in a giant, ever-changing puzzle. 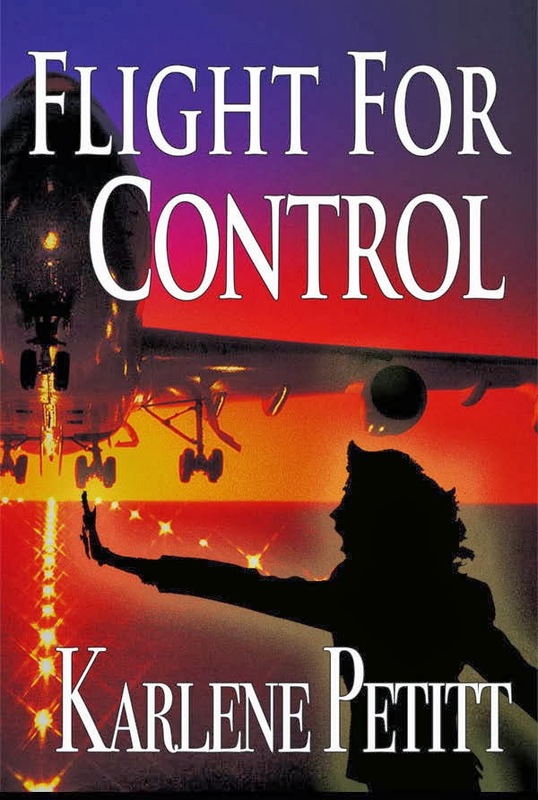 He earned all of his ratings up through his CFII and instructed for his college, Western Michigan University, until he was hired by American Eagle Airlines. Ryan learned to work as part of a team, both during flight school and while flying for an airline. Pilots have to be confident in each other’s skills, even if their personalities may not necessarily mesh. 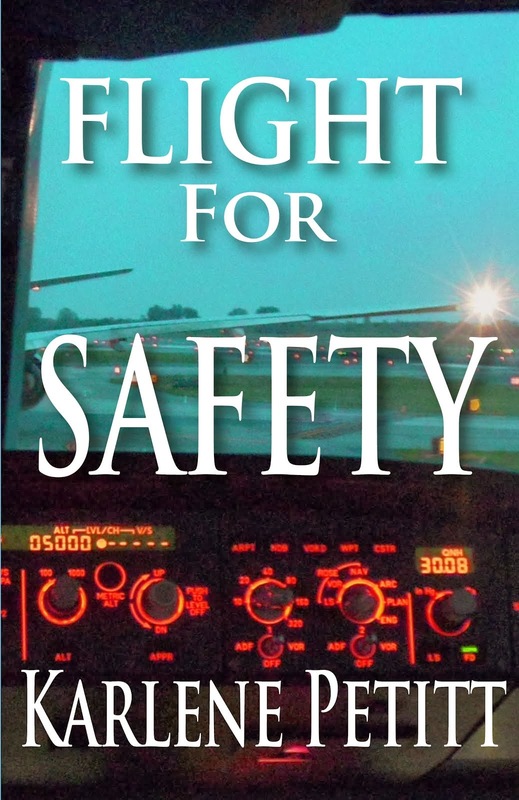 One of his best flying stories taught him about how to work with people instead of against them, especially when the safety of the aircraft is at stake. Thunderstorms popped up more severely than expected during a flight, and Ryan, though a low-time FO, did everything possible to help the captain fly and land successfully. In July of 2009, Ryan began to experience health problems that finally resulted in medical grounding by the FAA. Regarding his illness, he chose to speak on what can be done to lessen the blow of a serious health problem. “We all know how important health is, especially in aviation. In our younger years, we often take our health for granted because we feel it cannot happen to us. We have a false sense of invincibility. It is normal, but you should always have a protection plan in aviation; always have a way out. I don’t mean to give up on the industry if it gets tough. 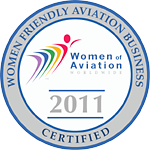 I am talking about aviation disability insurance. It is something most of us do not think about being so young in aviation. However, it is your lifeline when in the industry. 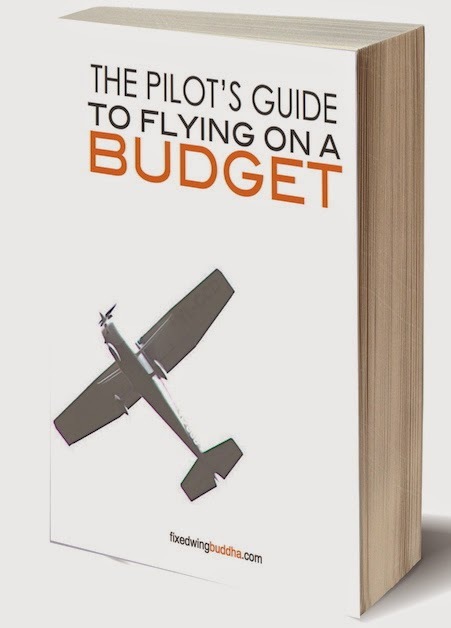 As entry level pilots, most of us do not make much money, and we would like to save as much as possible. Do not cut out this lifeline. 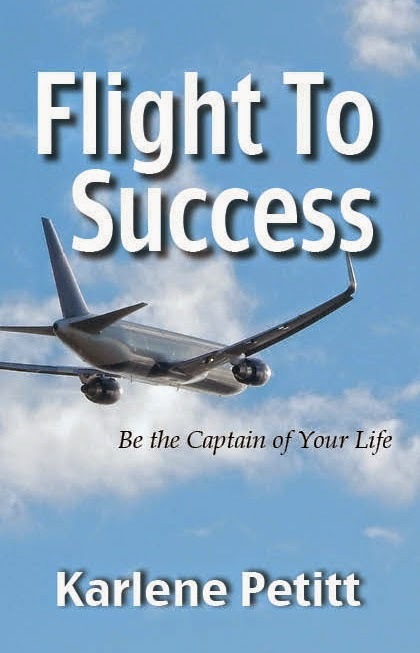 It is a very unique insurance honed and tailored to the aviation professional, and it will help and aid you in your most trying times when you lose the coveted medical. Thank you Christine for a great interview. With that said, the Humphrey family is in a bit of a financial bind, as you might imagine. New baby. Two kids. Medical bills. Life. You are about to be introduced to Team Humphrey Wearables. 100% of the proceeds go to the Humphrey family. Ryan, I had not known you cancelled your disability insurance. What an unfortunate twist of fate. Sometimes life plays tricks on us. But thank you so much for sharing your story and giving the advice to others. Your message is priceless. She's part of the team! Ryan... for you and your family, 9 members of the Petitt family are now part of your team, as is Christine. More photos to come! Until then, I'm asking all readers to buy a shirt, hat, something and send me a photo for the Team Humphrey post. One of the greatest things about Aviation is we support each other. If you don't have the financial means to purchase a wearable yourself, just send this link and the message to your friends. Spread the word... that will help. The more people we can gather on the team, the more we can help a family during a critical time. Will you be part of the team? Talk about hitting home. Western Michigan University, only minutes from one of the places I call home. It was also close to my Alma mater: Central Michigan University. This story also hits home as I know the seriousness of this condition and especially medical bills. I for sure will not only be supporting this cause however I will be sharing it on my website as well should permission be granted. Permission granted! Thank you Jeremy, for your support and efforts to help this family. You are his tailwind! Hello all- I have created a website to help build awareness and support for the Humphrey Family. Reading this post brought unknown tears to my eyes. It's amazing to read about Ryan's passion for flying, as I share it as well. I have never met Ryan, but I feel God has guided me to reach out and help him in any way possible. 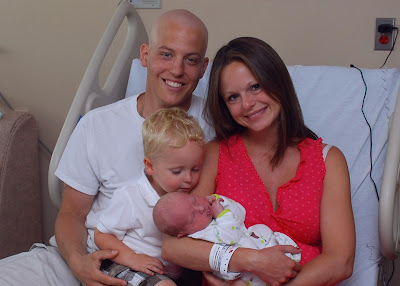 Please visit nobodyfightsalone.com to read even more about this amazing man, his journey, his adorable sons, beautiful wife, and maybe most importantly in my mind, reach out and make a donation! Something as small as buying a $5.00 bracelet to spread the word will add up! Thank you for this beautiful post. Melissa, Thank you so much for your help and kind words. I was telling my husband about him when he saw all the shirts arrive, and I too had tears. You're right... every little bit helps! Another way of creating awareness and even raising funds of Ryan's cause is through this fund raising website: www.indiegogo.com. Thank you Joseph! Great idea. Thank you, Christine and Karlene. This is a moving story. When Ryan talked about how important disability insurance is, I was nodding my head in agreement, just from my own life experiences. Then I read about the illness and it was a shock. I am going to the site now to purchase a wearable. Thanks for posting! Thank you so much Linda. And, I will come and take a picture of you! This will mean so much to him. Thank you so much for doing this for me Christine and Karlene. We are very humbled and blessed for all of the support we are getting. And thank you for the kind words and support we are gaining from this article already. It is an honor to be featured. This fight is going to be long and hard, but my family and friends make it all worth the effort. Thank you so much! You are very welcome. The fight is worth it. And the support will continue to grow. We're the team behind your team. Giving you strength along the way. We're all here for you. Thank you Christine and Karlene for sharing Ryan's story! Truly moving. Know that you have many standing behind you, supporting you in your fight! Talking about insurance, this is something I deal with on a daily basis through work, selling motorcycles and mopeds. Young people don't want the full coverage "because it's expensive" (and it is!) but what is really expensive is not to have full coverage when accidents happen. Same goes for health insurance. Ryan, best of luck to you in this fight. This is one you will not loose! Cecilie, you are so wise for your years. It's hard to pay for something when you're invincible. I hope many will read and learn from this, and your example. Thank you for your comment! thank you very much for sharing Ryan`s story, this post moved me deeply and brought tears in my eyes. As a Ryan`s colleague I fully understand his passion for flying and thats whats make me certain that he will succeed in his life battle too. I am sending best wishes to Ryan and his family, and hope to see Ryan again behind Embraer's flight controls soon:) Kind regards, Marko Cosic, Belgrade Serbia, Europe. Thank you Marko! I know the family appreciates your support. About buying a shirt... if you can click above on Humphrey Team Wearables and see if you can buy that way. If they don't ship to Syberia, them click on contact them. There is a list of names... I think you can email them direct. Thank you so much!!! HI Ryan.. I am sorry I missed this post.. I am catching up on a few weeks of reading. I said hello on your website a while back.. Keep the faith.. Share your story as you are. We support you. Blue Skies and Tail Winds.. Ill contact you to get some photos etc. For a front page spot on up-elevator.com. Wow, excellent, if sad, story. Buying a Team Humphrey Wearable as we speak! Thank you so much CapnAux! I know he will appreciate it. 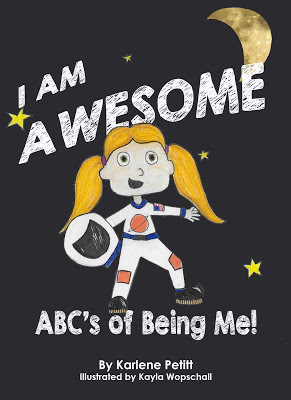 You have one amazing story! Karlene, thanks for sharing. How encouraging this is to read. And what a sweet family you have. I know I'd be miserable if I got grounded... I will most definitely be praying you to get better! and to be able to pass your Medical again. Thank you Melissa for the great comment and the prayers. You just never know when life strikes us down... but those are the times we have to be our strongest.